Morton Feldman at unidentified function, ca. 1960? 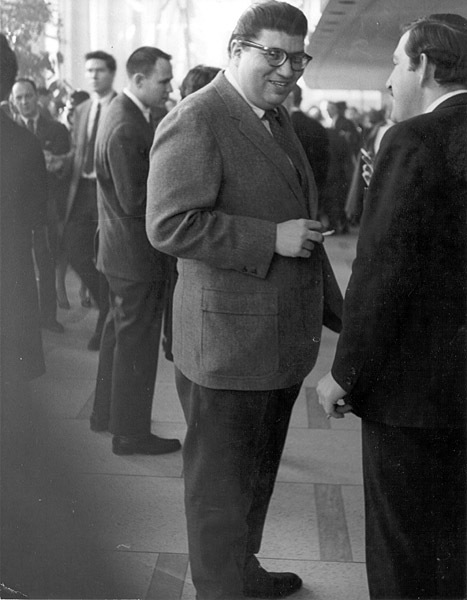 Unidentified, “Morton Feldman at unidentified function, ca. 1960?,” Digital Collections - University at Buffalo Libraries, accessed April 19, 2019, https://digital.lib.buffalo.edu/items/show/16946.